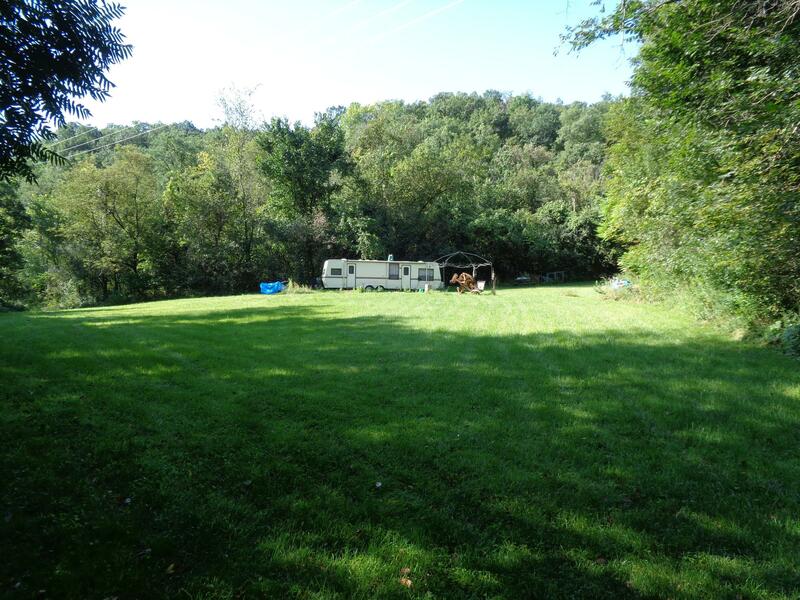 Amazing opportunity to own 101 acres of of prime driftless country. The gorgeous rolling hillsides are full of deer, turkey and small game. 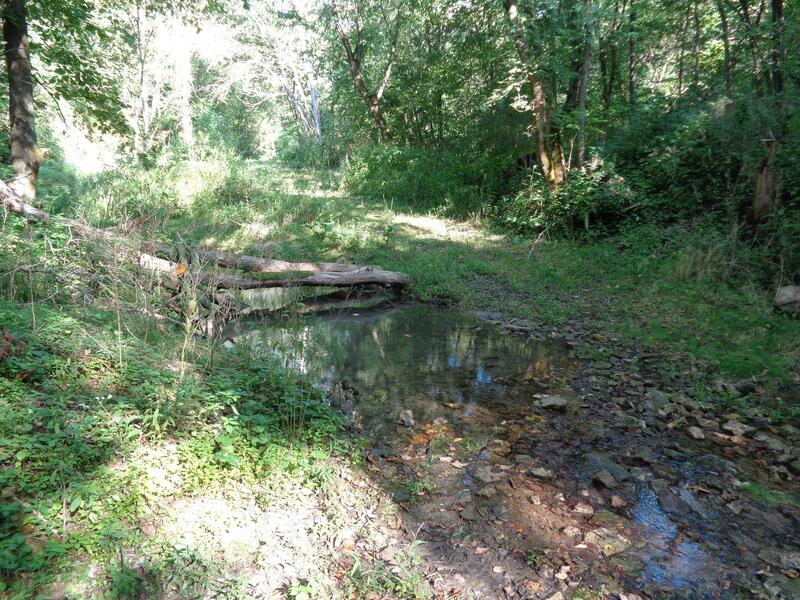 There is a good system of trails, a pond up on top and adjoining agricultural fields to attract and hold the big bucks. The 70 Acres north of Taylor rd are enrolled in MFL for lower property taxes. The 31 Aces to the south holds some nice timber that could be harvested soon. 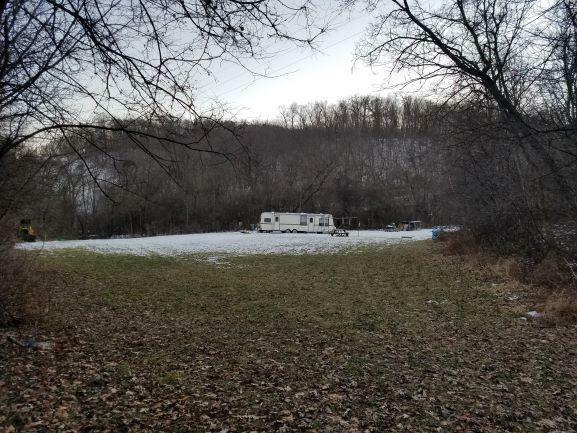 Seller is including the hard side camper with the sale. This is a wonderfully secluded oasis for your private get away. Call for maps or more information. Seller wants to sell on 5 year land contract with approximately 20% down, balance spread out over 5 years.